Read the January 2019 edition of Resource: Burnetts' Employment Law & HR Newsletter. In the team's first update of 2019, updates on: disability discrimination, Uber workers, age discrimination, employment documents and collective bargaining. 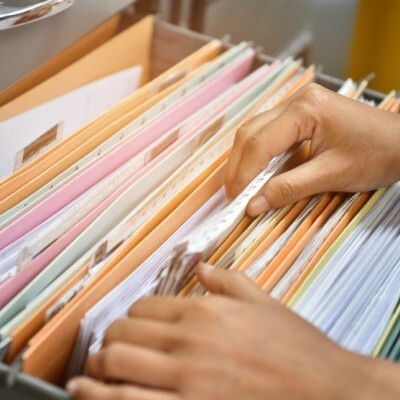 Employment and HR lawyer Sinead McCracken provides a refresher on the Freedom of Information Act and also considers recent developments in the case law. Read the December 2018 edition of Resource: Burnetts' Employment Law & HR Newsletter. 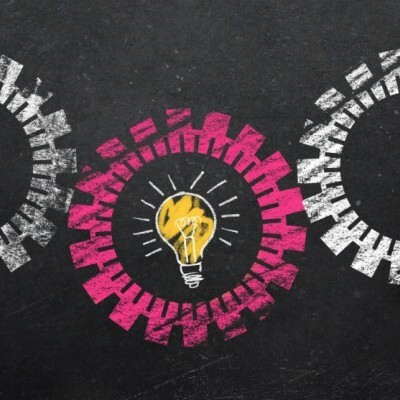 The Government’s Good Work Plan – A Brighter Future for the UK Labour Market? 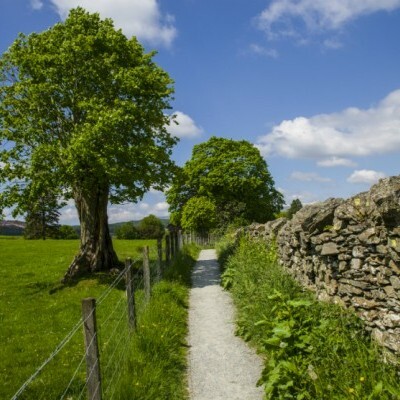 Solicitor Sophie Allinson highlights the key proposals and initiatives within the Government’s recently released ‘Good Work Plan’. In the team's last update of 2018, case law updates on: employment status, gross misconduct, disability discrimination and dismissals. 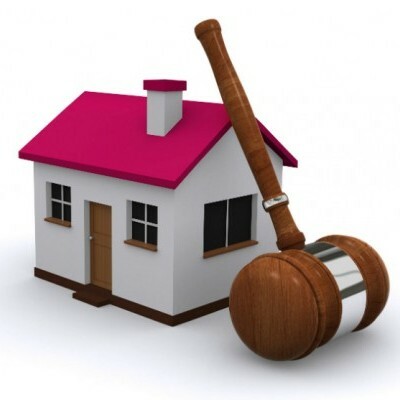 Diane Barnes gives a brief guide to adverse possession and explains why it's important to register your land. 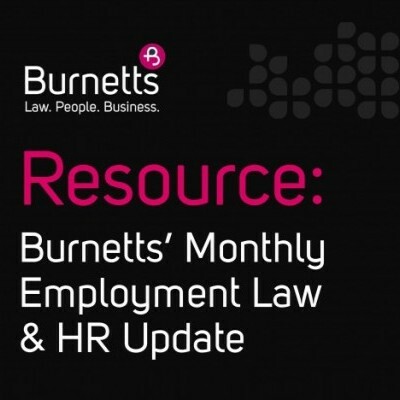 Read the November 2019 edition of Resource: Burnetts' Employment Law & HR Newsletter. 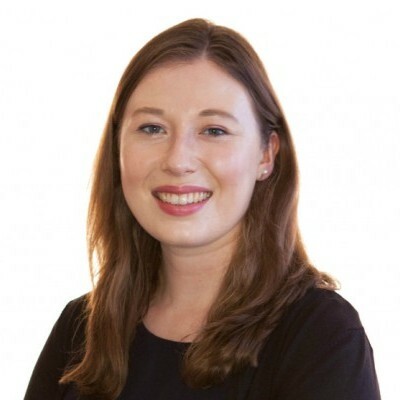 There is a lot to think about if you are going to let out your commercial premises to a new tenant; Rebecca Davidson lists her 7 top tips. 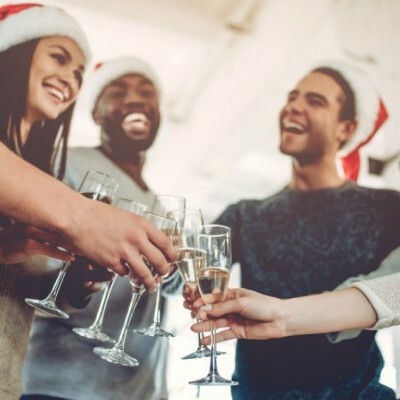 As the festive season fast approaches, Burnetts Partner Nigel Crebbin delivers a cautionary note on staff Christmas parties.